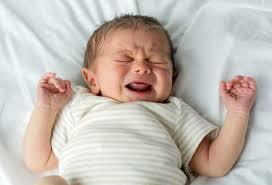 Failure to diagnose or delay to treat a bacterial infection in a newborn can be medical malpractice. Doctors (and also parents) may sometimes be reluctant to submit a young infant to a lengthy and complicated process in order to find out if a fever may be caused by a bacterial infection. 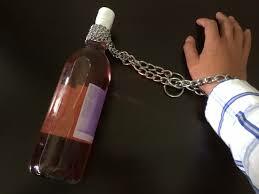 Thanks to new research this process may become much easier in the future. Fever is usually one of the first symptom of a bacterial infection. However it can also be caused by other medical conditions. When a health care provider evaluates a young infant with fever and suspect an infection, there is no quick way to find out if the infant suffers from a bacterial infection. The actual method consists in isolating live bacteria from blood, urine or spinal fluid and grow a bacteria culture in a laboratory. This may require difficult and traumatizing medical procedures such as spinal tap. Additionally the infant may necessitate hospital admission and an antibiotic prescription until the results of the tests are available. A recent study that was published on Aug. 23, 2016 in the Journal of the American Medical Association found that through advances in genetic sequencing technology it may soon be possible for doctors to diagnose bacterial infections in infants with fevers quickly and in a non invasive manner. More work is needed but in the future only a small blood sample may be enough to immediately determine if an infant suffers or not from a bacterial infection. 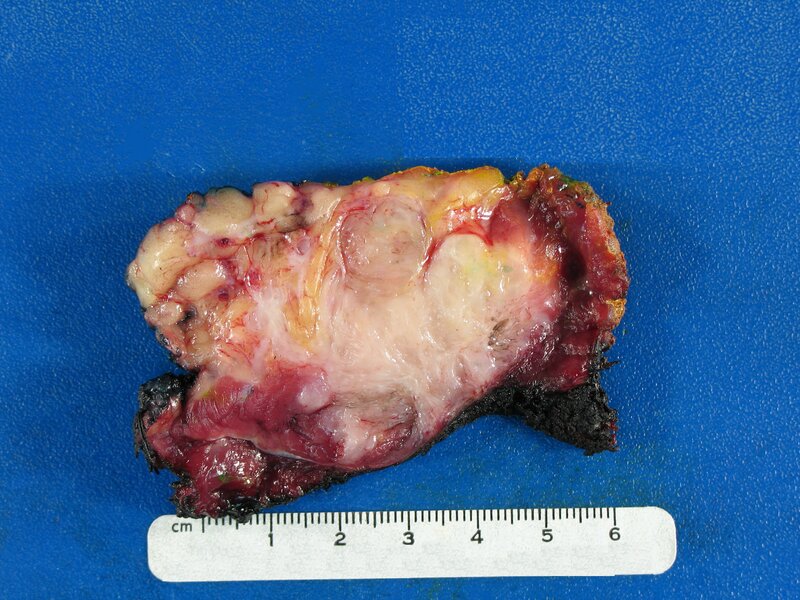 How to treat and diagnose desmoids tumors? Although very rare, failure to diagnose and treat desmoids tumors, also called aggressive fibromatosis, a tumor that develops in the fibrous tissue that forms tendons and ligaments, can be medical malpractice. 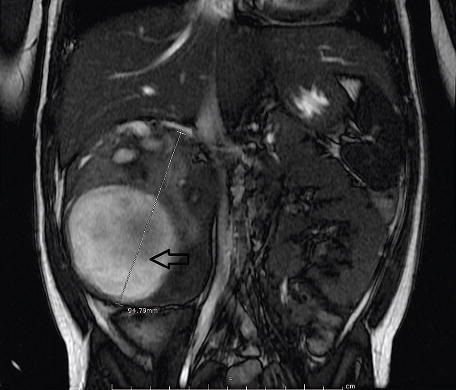 Desmoids tumors are very rare and difficult to diagnose and doctors are still debating what is the most appropriate categorization and treatment. In a recent article in the Washington Post, Sandra G. Boodman writes about a 24 year woman who suffered several episodes of excruciating stomach pain before being diagnosed and treated for a desmoid tumor. Johanna Dickson was 23 years old when the first symptoms of the disease occured. She had just come back from South Africa when she suffered a first episode of acute abdominal pain. She thought she caught some type of stomach bug in her last trip. The family doctor sent her to the hospital for various tests but nothing was found and the pain disappeared. Another crisis happened six months later but it went away quickly so she didn’t even bother to see a doctor. Failure to timely diagnose Denys-Drash syndrome can be medical malpractice that can lead to renal failure and ultimately death. Denys-Drash syndrom is a very rare congenital disorder that affects young children. There are only 150 known cases in the world therefore very little information is available for doctors to diagnose and treat this disorder. 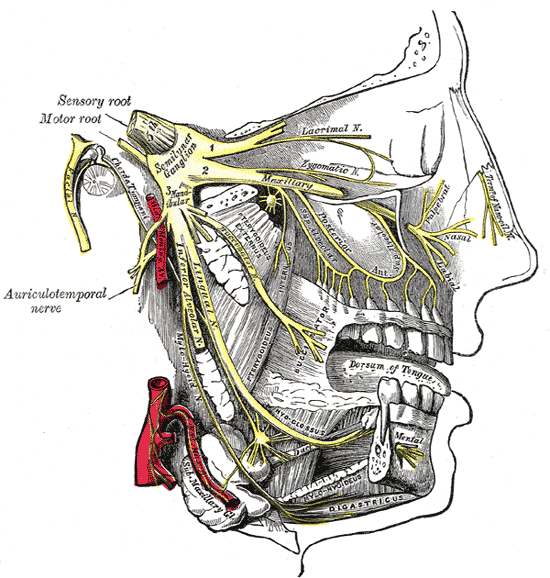 Failure to diagnose a rare disease called trigeminal neuralgia (TN) can be medical malpractice. The disorder can cause pain so extreme to a patient that it has been nicknamed “the suicide disease”. In a recent article in the Washington Post, Sandra G. Boodman describes the story of a 59 year old man who almost died after a cohort of doctors he visited were unable to make a proper diagnosis. Can a patient be a victim of recurrent medical malpractice? Multiple cases of medical malpractice committed by several doctors including 3 neurosurgeons almost killed a patient according to a recent article written by Sandra Boodman in the Washington Post. Brad Chesivior from Maryland almost died after several doctors failed to diagnose a brain bleed. When a neurosurgeon finally made the proper diagnosis, the acute subdural hematoma that he was suffering from was as large as the size of an adult’s palm and was threatening to kill him. According to the neurosurgeon who made the proper diagnosis, Bard had probably no more than 24 hours to live and needed immediate surgery. In the article the author describes how multiple doctors misdiagnosed the 60 year old man to the point that he almost died. The first significant symptoms appeared just after Thanksgiving 2013. Chesivoir suddenly became very weak and unable to walk. He was transported by ambulance to a Maryland emergency room. As he arrived at the ER he felt better and was able to walk again. The ER staff performed CT and MRI brain scans as well as multiple blood tests. Doctors thought that he was the victim of a heart attack or a stroke but tests didn not show any of these. They completely missed evidence of multiple bleeds and sent Chesivior home with a diagnosis of headache. They told him he should consult with his internist. Chesivior went to see his internist who recommended he sees a neurosurgeon. The neurosurgeon looked at the previous scans made at the ER and missed the bleeds too. Instead she ordered additional tests and scheduled a follow up appointment almost two months later. In between, Chesivior’s headaches got worse. When they got even worse, he consulted with another neurosurgeon as his neurosurgeon was out of town. The second neurosurgeon told him that his problem was a typical migraine and prescribed amitryptiline. A few days later he developed double vision. The neurosurgeon told him it was an adverse effect from the medication and reduced his dose. The problem got worse. Two days later, he went to consult with a ophthalmologist who told his wife to drive him immediately to the ER where a fourth neurosurgeon finally proprely diagnosed the problem and saved him from death by operating on him the following day. In a recent article, Sandra G. Boodman from the Washington Post writes about the case of a man whose doctors failed to diagnose Familial Mediterranean Fever (FMF) for months until he consulted with a well traveled gastroenterologist who suspected FMF. FMF is a disorder caused by a gene mutation. this disorder is known to affect Sephardic Jews, whose ancestry is Middle Eastern, as well as non-Jews from the Middle East, Italy and Armenia. 43 year old Jeffrey Sank suffered from recurrent abdominal pain for nearly a year. At the beginning attacks were intermittent but after several months the pain increased in severity and intensity. Jeffrey visited with multiple doctors including two gastroenterologists, a kidney specialist and an infectious-disease physician. The infectious-disease specialist suspected he had FMF but but did not pursue it after Sank told him he wasn’t of Middle Eastern descent. The last gastroenterologist he saw also suspected it was FMF and even though Sank again denied any Middle Eastern descent again, he decided to prescribe him colchicine, a mainstay therapy for FMF. The drug worked immediately and the abdominal attacks almost stopped. Later on genetic tests demonstrated that Sank had indeed inherited mutated genes from both his parents.